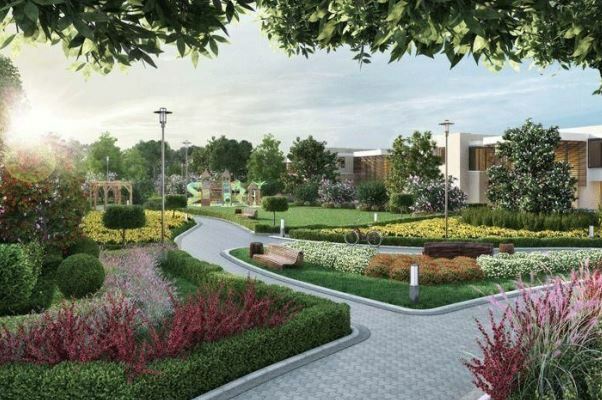 Located in the heart of one of Dubai’s most iconic districts, Mohammed Bin Rashid Al Maktoum City, Sobha Hartland is an eight million sq ft waterfront community situated along the idyllic Dubai Canal. Meeting the highest expectations of comfort and convenience, the vibrant neighbourhood with an abundance of lush greenery comprises luxury apartments, premium villas as well as high-end townhouses, complemented by outstanding F&B, retail and entertainment offerings. Sobha Realty is a multinational, multifaceted group with developments and investments in the UAE, Oman, Bahrain, Brunei and India. Established in 1976 by first-generation entrepreneur PNC Menon as an interior decoration firm under the name of Services and Trade Company in Muscat, Oman, the group has grown into one of the most respected names in all countries in which it has established business.